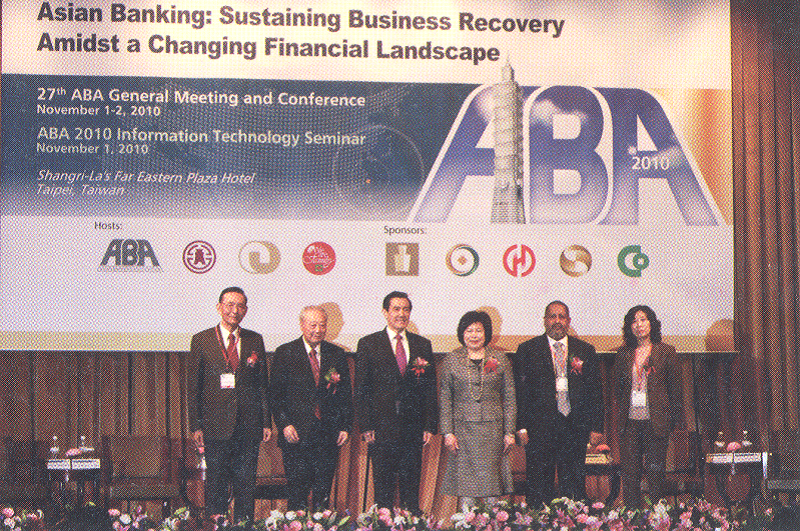 "Asian Banking: Sustaining Business Recovery Amidst a Changing Financial Landscape"
Members of the Asian Bankers Association (ABA) gathered at the Shangri-la Far Eastern Hotel in Taipei, Taiwan on November 1-2, 2010 for its 27th ABA General Meeting and Conference Co-sponsored by the Bank of Taiwan, the Chinatrust Commercial Bank, and the Bankers Association of the Republic of China, the event was attended by some 200 leading bankers and bank regulators from 20 countries around the region. 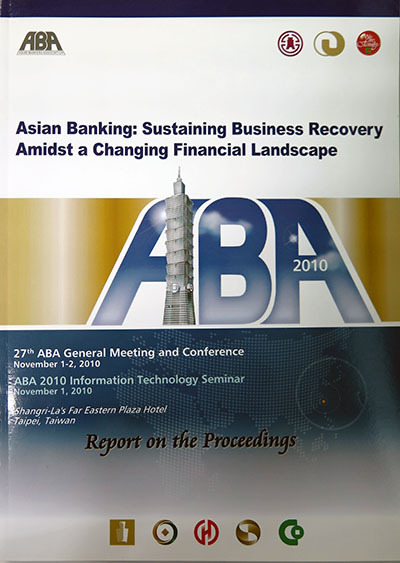 The 2010 ABA Conference took place under the theme “Asian Banking: Sustaining Business Recovery Amidst a Changing Financial Landscape.” Eminent speakers from both the government and the private sectors were invited to examine economic and financial issues of current concern to the region and their implications for Asian banks, as well as to explore possible responses that both the government and the private sector need to adopt to effectively address them. 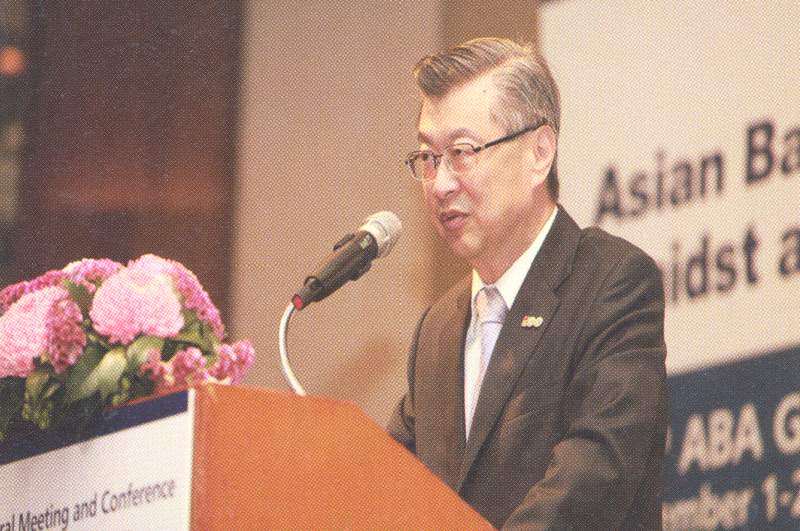 The main topics discussed included “Regional Economic Integration and Financial Inclusion in Asia,” “Green Banking: Challenges and Opportunities Ahead,” and “The Emergence of China’s Banks as Global Players: Implications on Asian Banks.” The Conference also featured a “CEO Forum of Thought Leadership” during which bank CEOs shared their views – based on their own bank’s experience – on market strategies, business models and investment policies that need to be adopted by financial institutions as the global economy recovers from the recent financial turmoil and uncertainty of the past two years. 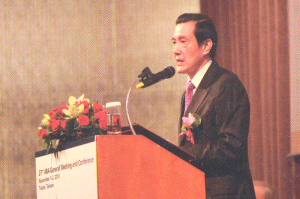 His Excellency President Ma Ying-Jeou of the Republic of China addressed the Opening Ceremony of the Conference as a Special Guest of Honour. 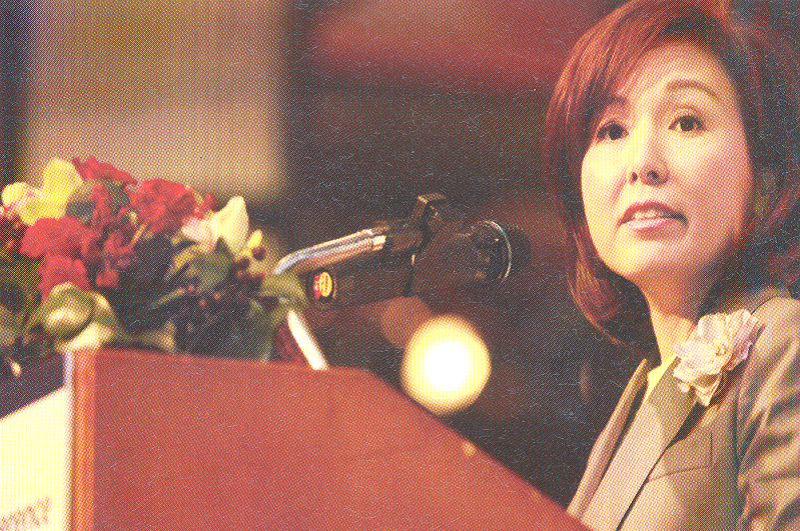 The Keynote Speaker was Cyn-Young Park, Principal Economist, Office of Regional Economic Integration at the Asian Development Bank. The Luncheon Speech was delivered by R.O.C Vice Premier Mr. Sean C. Chen. 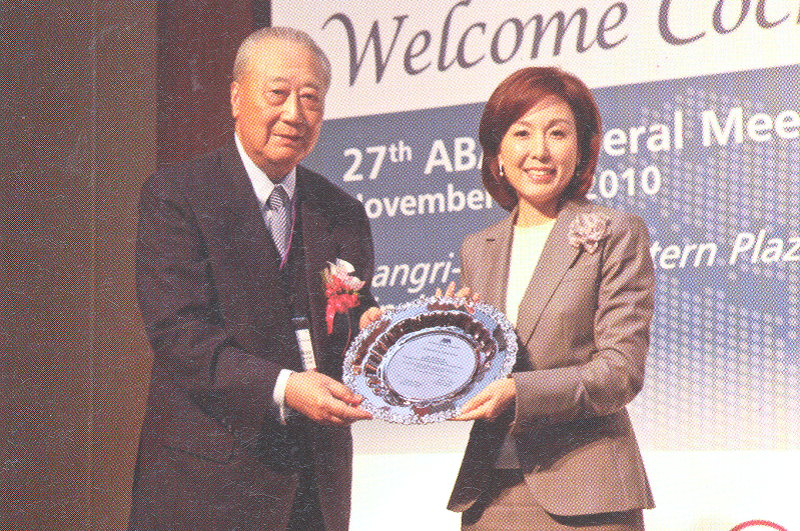 The ABA 2010 IT Seminar, the third organized by the Association, was held on November 1, 2010 at the Far Eastern Plaza Hotel in Taipei, Taiwan. 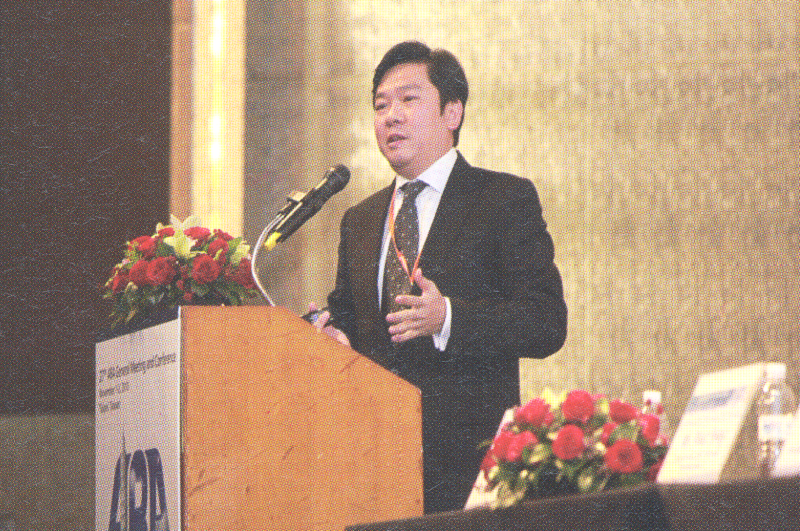 Held in conjunction with the 27th ABA General Meeting and Conference, the one-day event attracted more than 200 delegates of the IT and banking sectors from several Asia-Pacific countries. Focusing on the theme of “Cloud Computing in the Banking Industry: Vision, Hype and Reality”, the ABA 2010 IT Seminar aimed at providing an opportunity for participants to have an in-depth discussion of Cloud Computing as a forward-thinking technology, and how it can help create business opportunities for the banking industry. 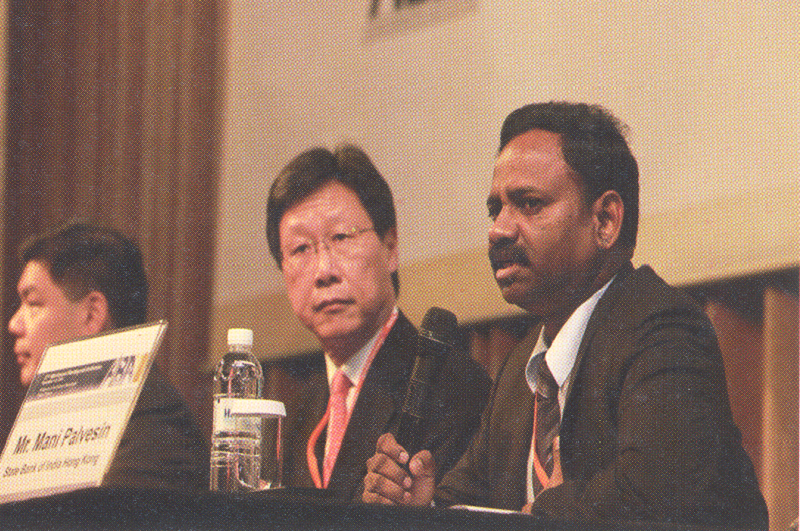 Industry experts were invited to discuss the technical evolution of cloud computing, its industry application, its economic benefits, and the challenges of cloud computing in the field of information security. 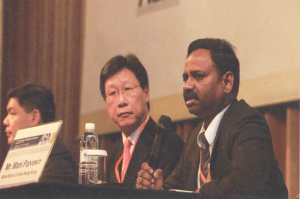 The new Board elected Rajendra Theagarajah, Managing Director and CEO of Hatton National Bank of Sri Lanka, as the new ABA Chairman, replacing Ms. Susan Chang, Chairperson of Bank of Taiwan. Lorenzo V. Tan, President and CEO of Rizal Commercial Banking Corporation in the Philippines, was named the new ABA Vice Chairman, taking over from Mr. Theagarajah. The ABA adopted its 2011-2012 Work Program outlining activities over the next two years in the area of policy advocacy, information exchange, training and professional development, strengthening relationship with other regional and international organizations, and membership expansion. The ABA admitted four new members, including EN Bank from Iran, Bank Pasargad from Iran; Microcredit Bank from Uzbekistan, and Saigon-Hanoi Bank from Vietnam. 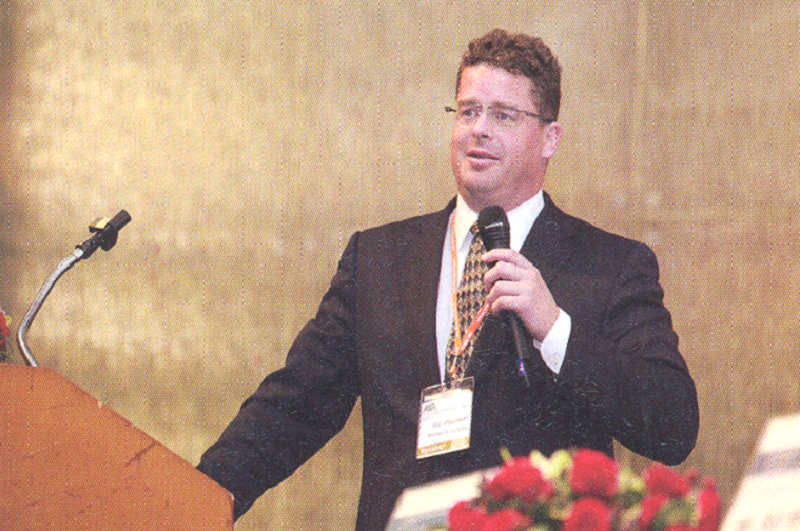 The ABA agreed to hold its 28th General Meeting and Conference in Colombo, Sri Lanka in 2011 to be hosted by Hatton National Bank. The date and venue will be announced after further consultation with the host bank. 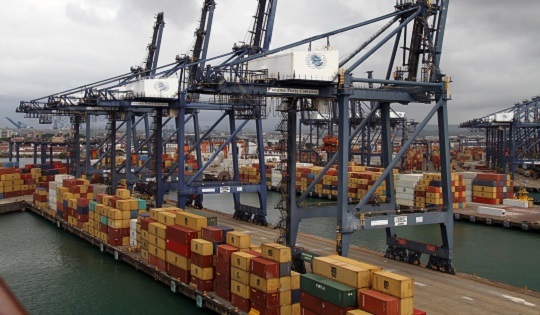 The ABA signed a Memorandum of Understanding (MOU) with the Association of Development Financing Institutions in Asia and the Pacific (ADFIAP), and another one with the Association for Sustainable and Responsible Investment in Asia (ASriA). The MOUs outlined possible areas of cooperation between the organizations that would redound to the benefit of their respective members. 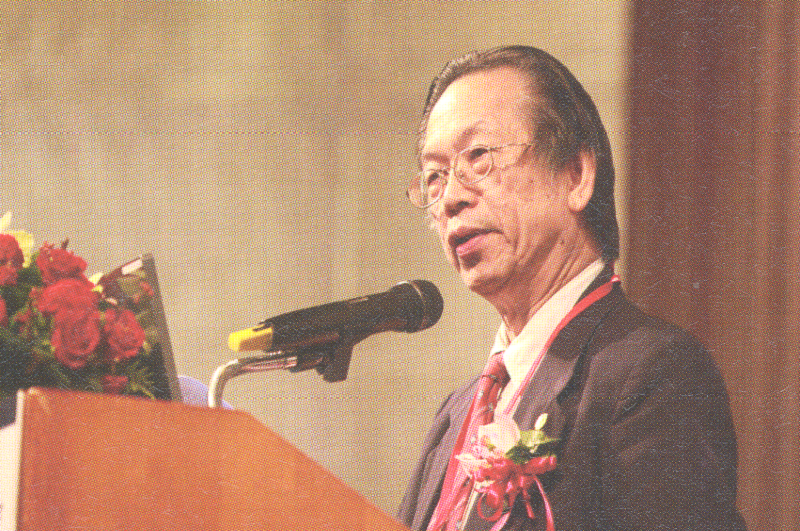 In the first paper, the ABA, calling to mind the sovereign debt crisis experienced by Greece in early 2010 due to unsustainable fiscal policies, outlined a number of lessons that Asian policymakers, economists, bankers, investors and the general public can learn from the background, causes and policy responses to the Greek financial crisis. 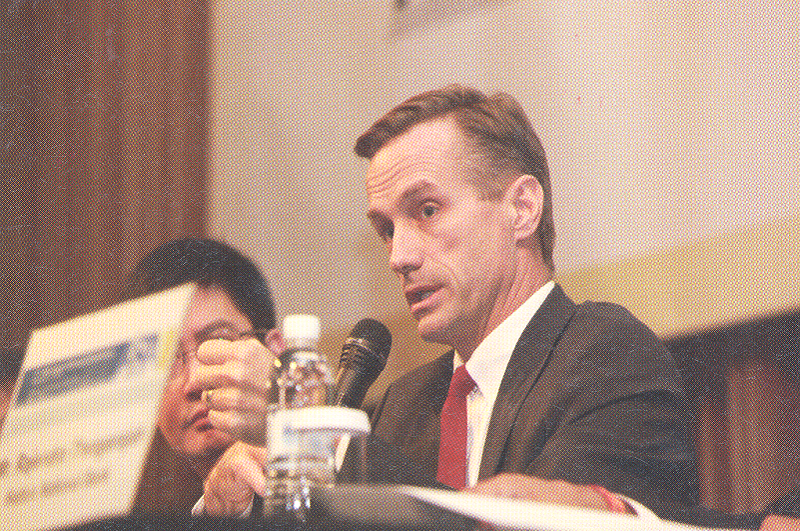 In the second position paper, the ABA noted that, in general, with the given relaxed timeline for transition, Asia as a region may be well positioned to build up capital over the next few years for Basel III, but differences and issues exist across countries and some central banks may adopt faster implementation. 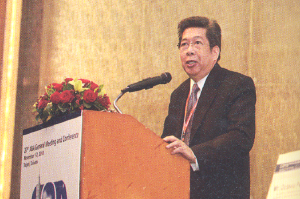 However, the ABA suggested that before moving on to Basel III, regulators and market players in Asian countries should re-examine the readiness and status of migration of financial institutions toward Basel II..